August 22, 2014 – Residents report that persons claiming to be Comcast representatives are soliciting in the borough. At this time, these persons do not have a valid solicitation permit and their activities are unlawful according to Borough Ordinance 820.01. Residents are advised to inform the police of any door-to-door Comcast activities in the borough. 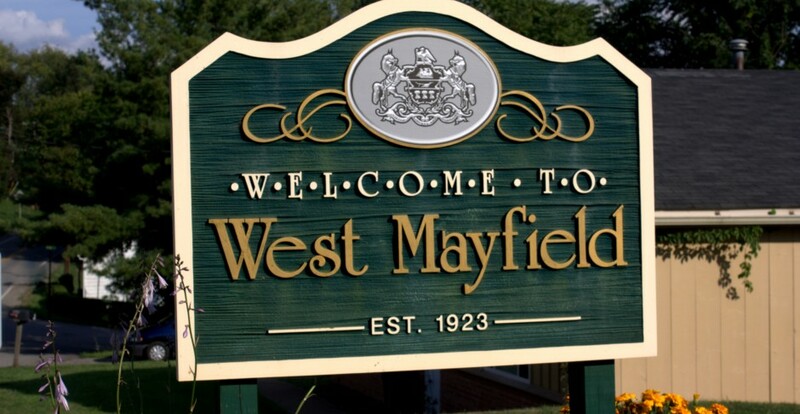 West Mayfield regulates solicitation for public safety and nuisance concerns. 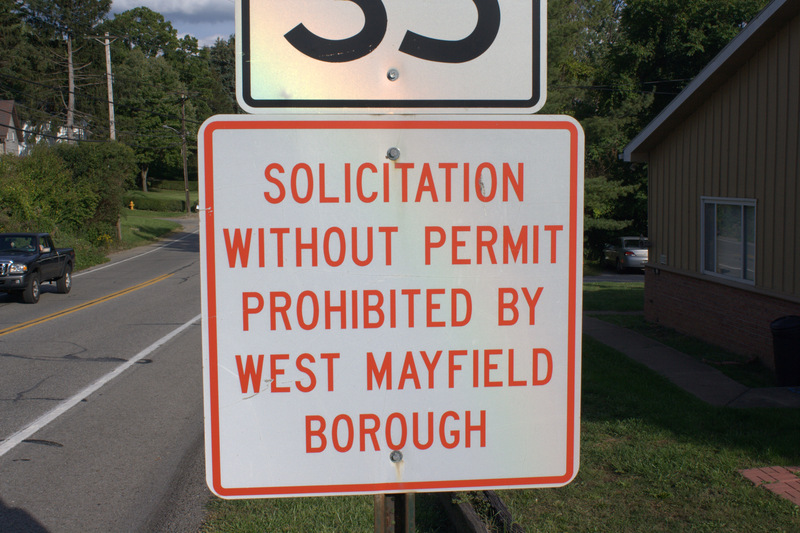 Visit the borough website for more information about solicitation regulations and a current list of authorized solicitors.